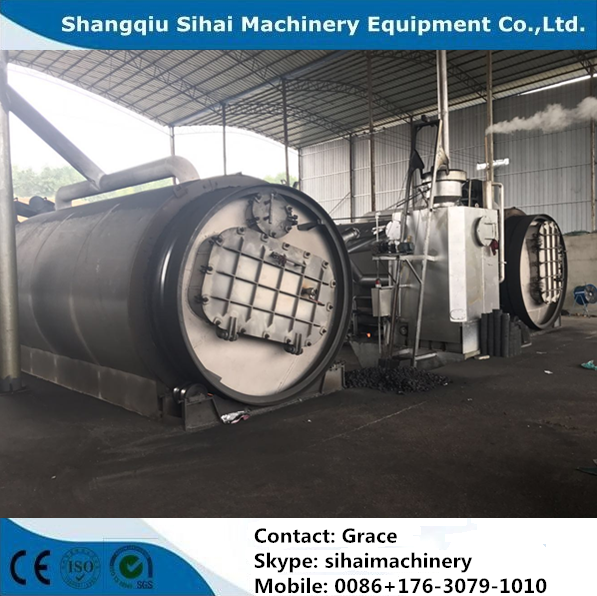 High Quality Waste Tire Pyrolysis Plant is specially designed to recycle all kinds of waste tyres/plastics/ solid garbage into renewable fuel oil by pyrolysis process without any pollution. 4. 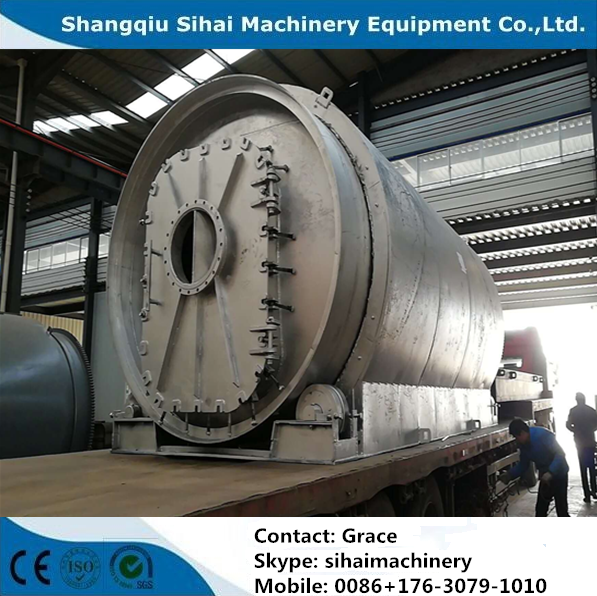 Installation: We will be in charge of arranging our engineer to go to your place to guide the installation and train your workers how to operate the pyrolysis plant. 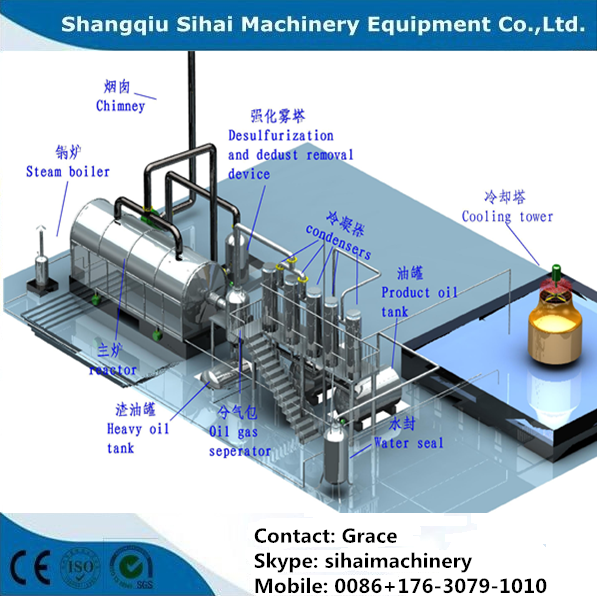 Looking for ideal Pyrolysis Plant to Oil Manufacturer & supplier ? We have a wide selection at great prices to help you get creative. 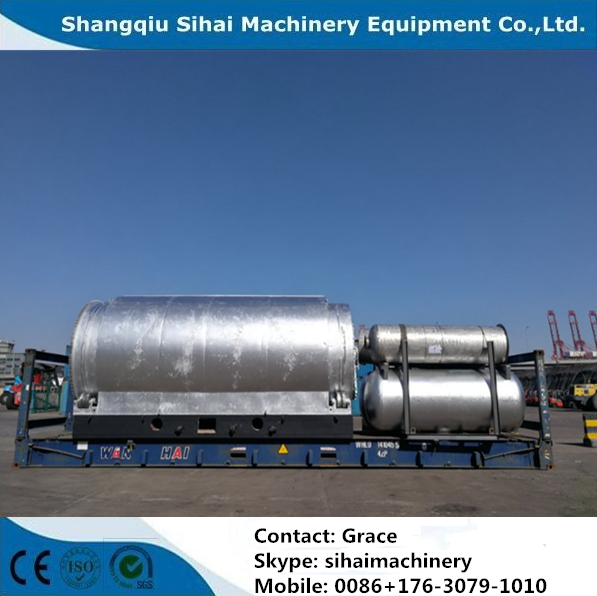 All the Waste Tire Pyrolysis are quality guaranteed. 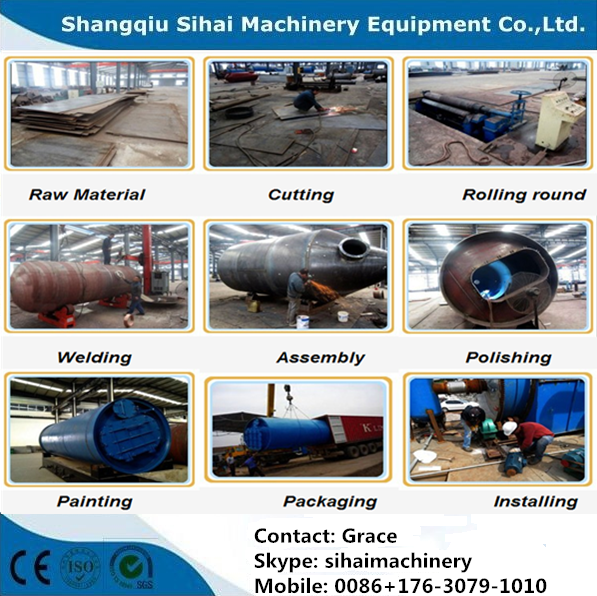 We are China Origin Factory of Tire to Oil Pyrolysis Plant. If you have any question, please feel free to contact us.